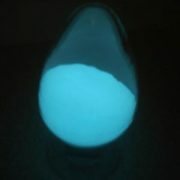 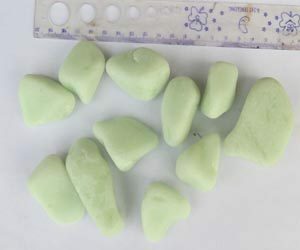 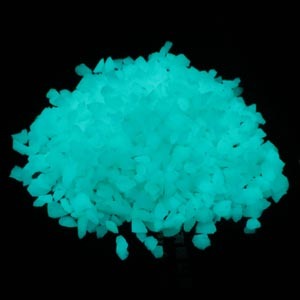 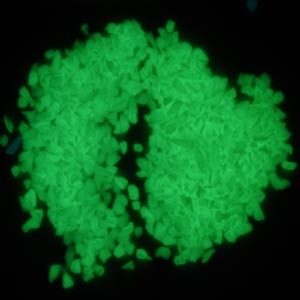 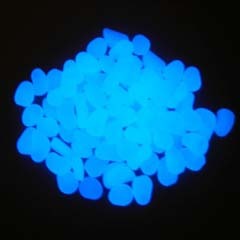 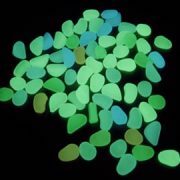 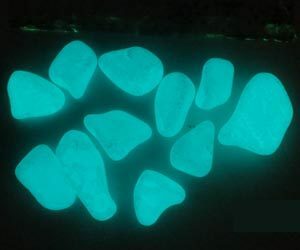 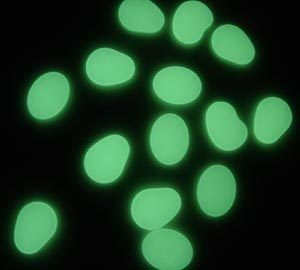 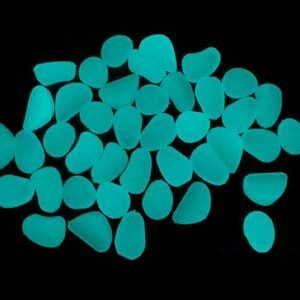 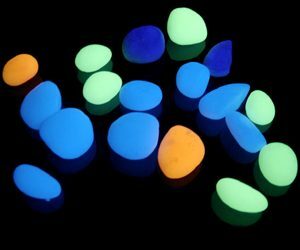 Photoluminescent stone , also known as artificial luminous pebble or rubble, is the use of rare earth elements activated alkaline earth aluminate , silicate and other high-tech self-luminous products, natural stone because it contains large amounts of luminous radiation can not be used in home decoration and other fields. 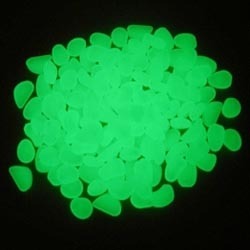 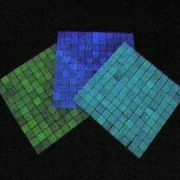 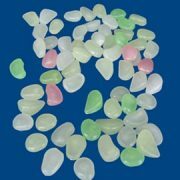 Companies use the new light-induced photoluminescent material itself features, combined with the latest production technology of artificial jade out of the rubble with luminous hardness and appearance characteristics of natural stone , and there is no radioactive hazard of natural stone products are widely applied indoor and outdoor decoration , landscape design and other fields, its novelty luminous effect , not only beautify the environment , the landscape dotted and off , more nights instructions and labeled functional, and therefore the majority of domestic and foreign customers . 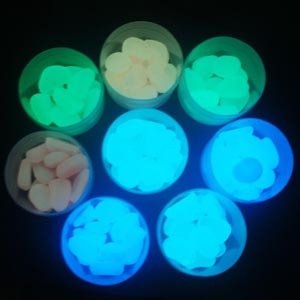 features: Absorb visible light during the day and 10 to 20 minutes, you can continue to glow in the dark more than 12 hours , the glowing brightness and duration is 30 to 50 times that of traditional ZnS luminous material , and unlimited recycling , non-radioactive, nontoxic to humans . 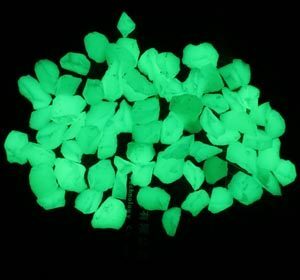 Glow in the dark stone and rubble is we developed a new type of interior decoration materials , resin or glass raw materials as the main ingredient to join the special luminous Process After forming, shaping and molding natural , can be crushed after doing other ingredients used , the minimum diameter for milli , can be used for road styling , art concept reflects , grooming guidelines. 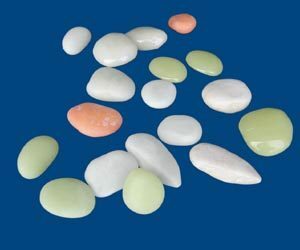 Transformation due to the small particle size can be relatively simple shape , modern styling and grooming guidelines artistic quality materials . 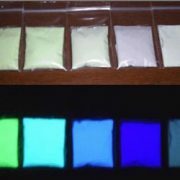 STORING low excitation conditions , high luminance long duration. 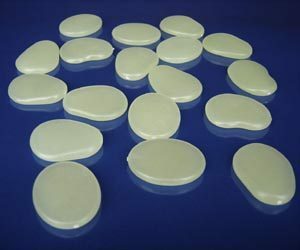 High temperature resistance and good electrical insulation properties. 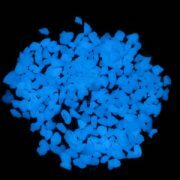 Strength , hardness, corrosion resistance, good chemical stability ; optical properties, friction , wear resistance and damping performance muffler . 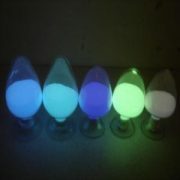 Environmental , safety, quality of light . 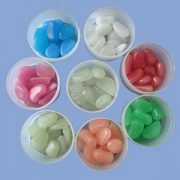 Plasticity, shape changes, easy molding . 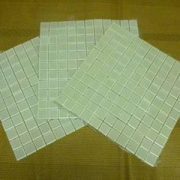 Recyclable rate, strengthen environmental awareness is increasingly recognized. Uses: Suitable for various decorative area such as in vase, fish tank, garden, home etc..